It’s that time of year, to let loose, enjoy time with friends and family and take selfies….? You heard that right! Selfies have become a huge way to express ourselves and it was even the Oxford Dictionary word of the year for 2013! 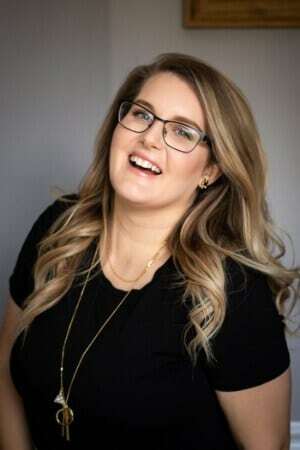 With the holidays fastly approaching I have a some of my tips for taking the perfect holiday selfie! 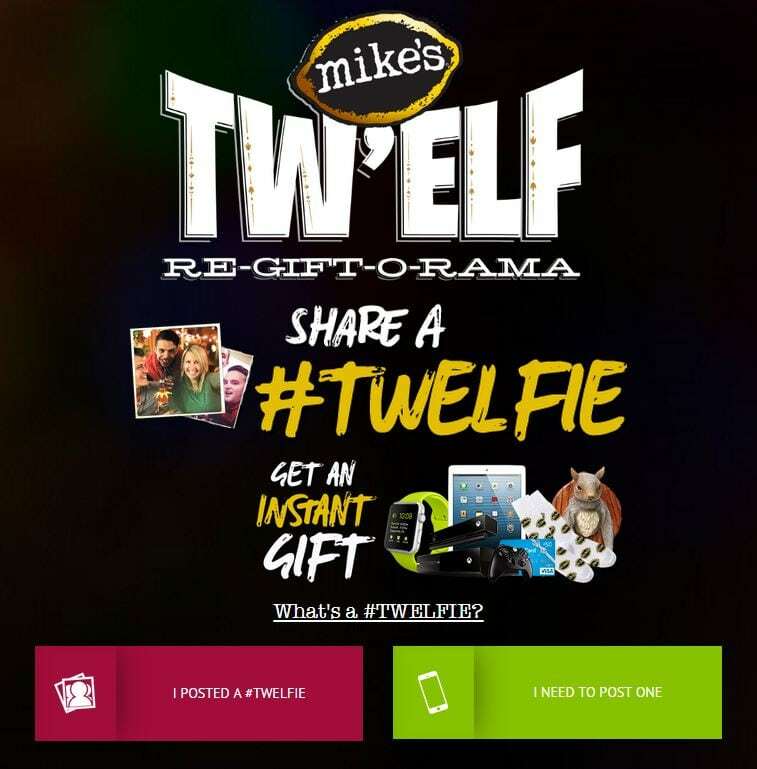 mike’s hard lemonade and I have teamed up this season to drive awareness to their Tw’elf Re-Gift-O-Rama, a new, social-media based version of the classic white elephant party! This is where the perfect holiday selfie fits in. 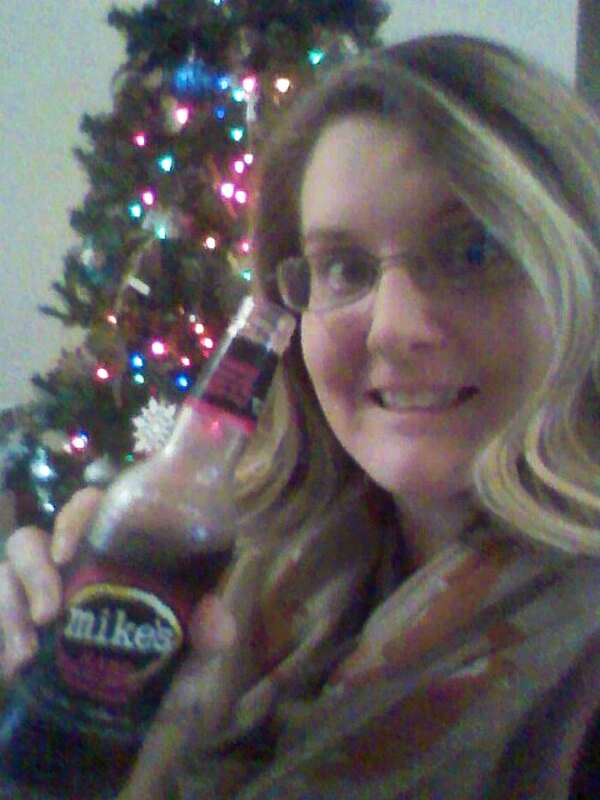 #Twelfie is mike’s take on the holiday selfie and they want you to share yours on Facebook or Twitter. 1. Lights! There are tons of lights around this time of the year, fairy lights, vintage bulb lights to twinkling lights on your tree. 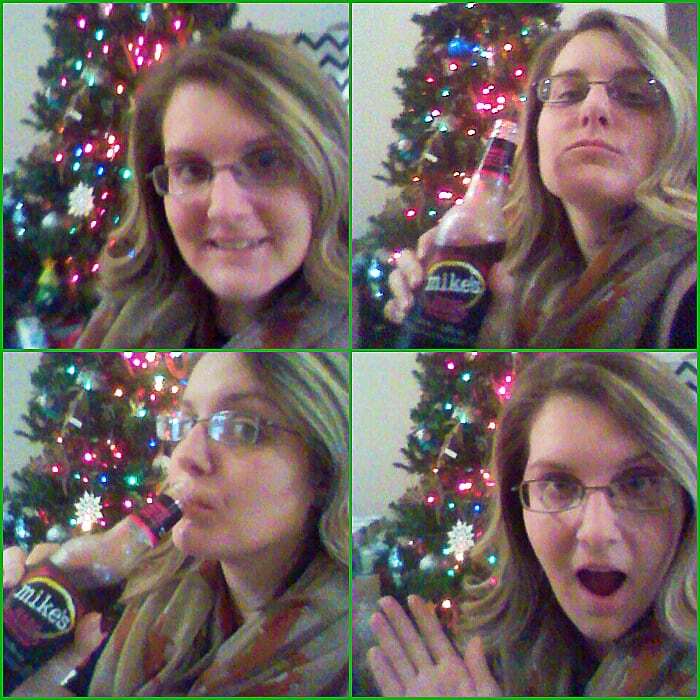 Use them to add sparkle to your holiday #Twelfie! 2. Your favorite holiday beverage. 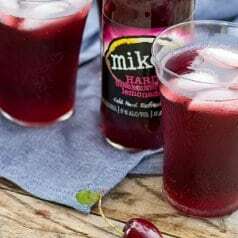 I love the taste of mike’s black cherry lemonade. I always prefer a more fruitier drink than heavy ones like eggnog. 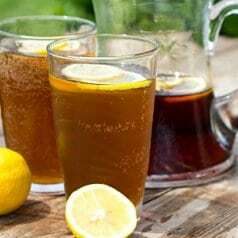 With the much loved mike’s 12-bottle variety pack dubbed a “Tw’elf pack” for the season, there are flavors everyone will enjoy including original mike’s hard lemonade, cranberry lemonade, strawberry lemonade and my favorite black cherry lemonade! 3. Your go-to selfie face and angle. Express yourself, you know how to rock those angles! 4. Have fun, don’t take it too seriously, this is the time to let loose! 5. FILTERS! Who wants a boring old regular looking picture these days? 6. Collages help to pack in your favorite #Twelfies into one! Those are some of my tips for the perfect holiday #Twelfie do you have anymore to share? Now it’s your turn, take your best (PG!) #Twelfie with any of mike’s hard lemonade flavors and ones with friends, costumes, your pet or other festive elements are encouraged! Share it via Facebook or Twitter with the hashtag #Twelfie the visit twelfie.mikeshard.com to link that social network and open a gift. That’s right, everyone receives a gift. As with the classic white elephant gifts, they will range with “gags” such as funny GIFS, mounted squirrel head or mike’s-branded footie pajamas to more coveted items such as smart watches, gaming systems and gift cards! Good luck on your #Twelfie gift!